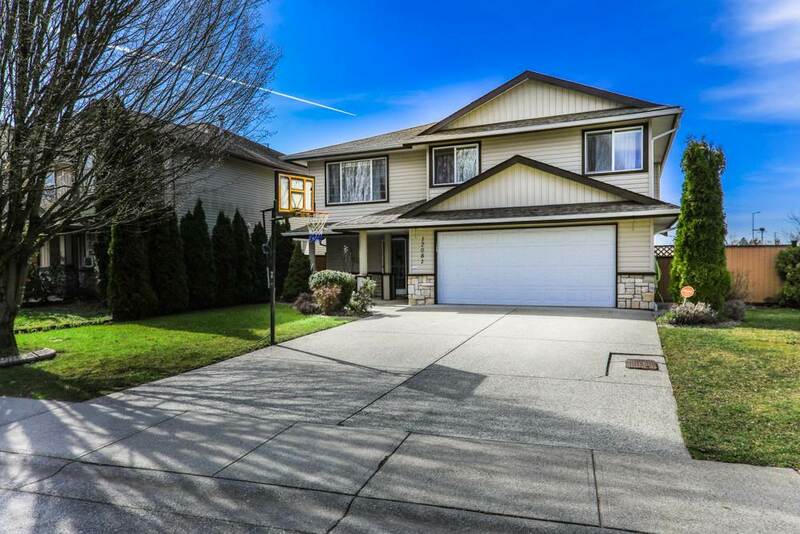 Spotless better than new 3 bedroom, 3 bath, 2 storey and full unfinished basement across from gorgeous greenbelt. 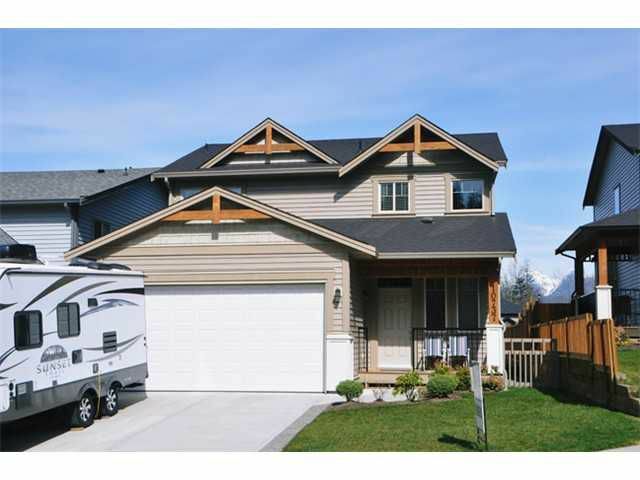 Look out off your big back deck to the Golden Ears mountains in your perfect sized fenced yard. Huge open granite & stainlesskitchen. This home is priced to move. Don't wait on this one.